We create ideal and inspiring environments to accommodate your needs. Improving performance and efficiency. Inspired Worx will work with you to develop a solution which fully meets your companies needs and expectations. 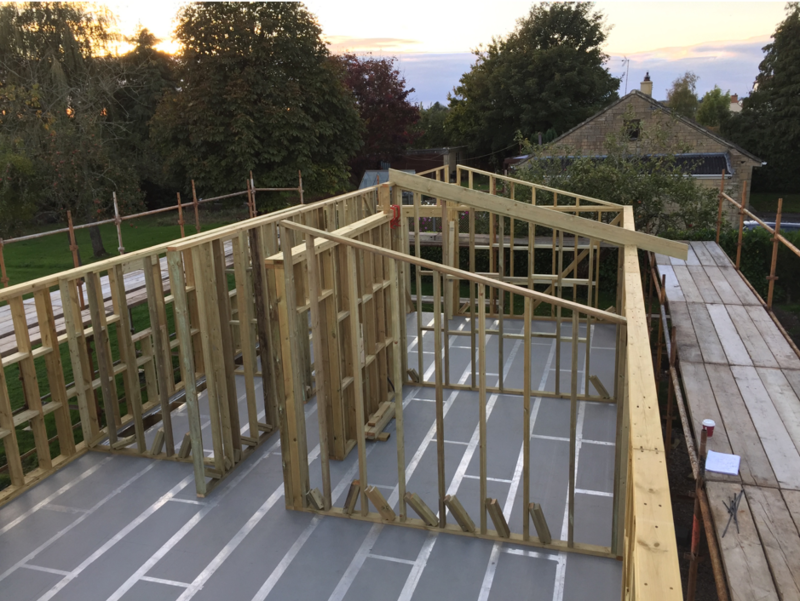 We are a team of individuals who are able to accommodate the most challenging of projects – be it home renovation or commercial carpentry and joinery. We have a long history of customer satisfaction, and our ability to deliver what the customer wants – within budget – is our strength. The company has two sides to it: THE DOMESTIC SIDE which offers services such as; home renovations, extensions, conversions, new builds. THE COMMERCIAL SECTOR works within the office, retail and service industries. 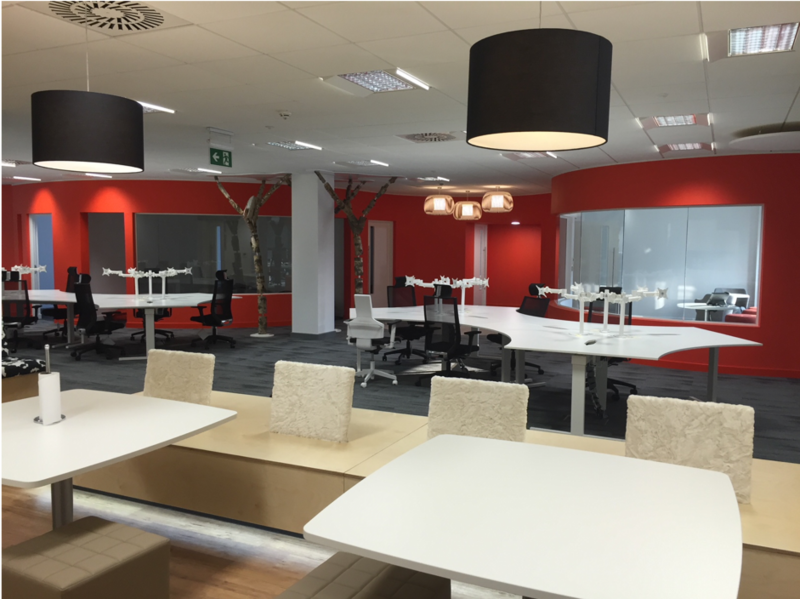 Inspired Worx have the knowledge and expertise in helping achieve your ideal environment. We pride ourselves in our high level of customer service and professionalism in our work we do for our clients. 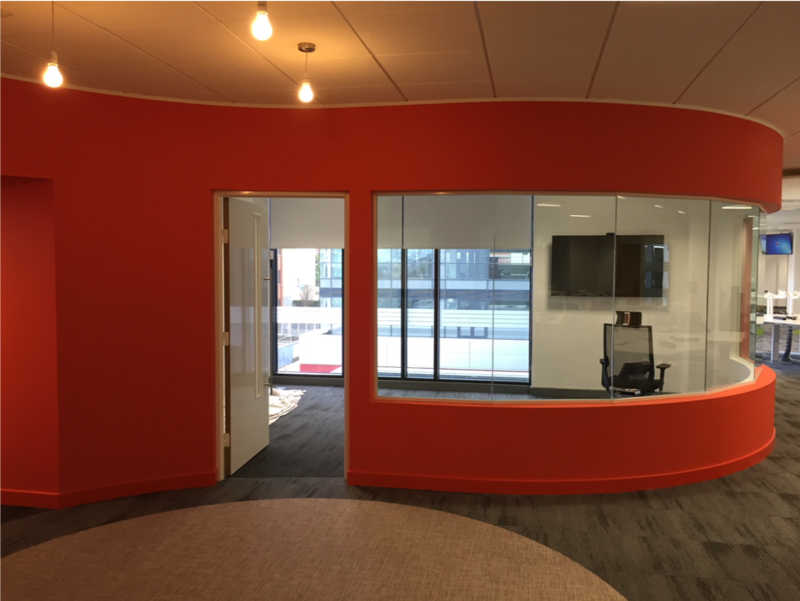 Our commercial service offers a complete and extensive office fit, including but not limited to: a huge range of office partition systems, suspended ceilings, stud walling, communal kitchens etc. Whether you are moving into a new venue or rearranging your current space, Inspired Worx has the experience and expertise needed to ensure an efficient and professional build. 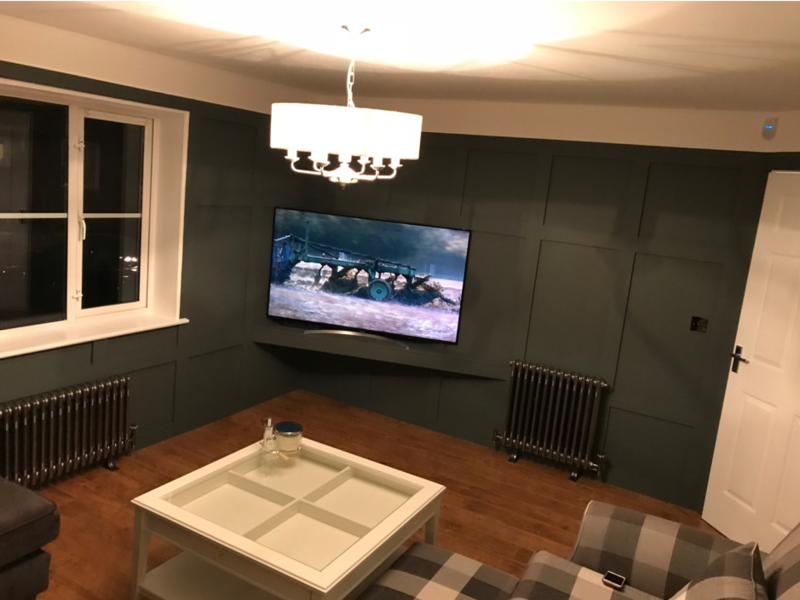 We also cater for the domestic carpentry industry, so whether it's a new build or a renovation we can provide the full carpentry service and more! We manage every aspect of refurbishments on the behalf of our customers, ensuring that all the hassle of meeting and organising several tradesmen is reduced to just dealing direct with one of our project management team. And it should go without saying that every one of our tradesmen are fully qualified. Born out of the last recession, Inspired Worx are a team of talented individuals who are able to accommodate the most challenging of projects - be it home renovation or commercial carpentry and joinery. We have a long history of customer satisfaction and our ability to deliver what the customer wants - within budget - is our strength. The company has two sides to it: The Domestic Side which offers services such as; home renovations, extensions, conversions, new builds and also The Commercial Sector that works within the office, retail and service industries. Both of these ‘arms’ to our business compliment each other, with ideas and visions transferring between both to offer us unrivalled knowledge and unique end products. The core of the company is made up of qualified tradesmen, mainly from carpentry backgrounds. They bring a variety of expertise from; new build (bespoke), new build (mass market), renovation, office fit out, shop/retail fit out, and even landscaping. Here at Inspired Worx we create ideal and inspiring environments. Established in 2011. Inspired Worx continually delivers an outstanding high-quality service. We are proud to offer our wealth in experience covering a wide range of expertise, including Commercial, Office fit outs, Retail, Residential, Domestic. We are passionate about working with our clients to gain 100% satisfaction and producing quality results within budget it is our strength in making our services more cost effective and saving you money.